A public opinion survey reveals that more Long Islanders than other suburban New York metropolitan area residents complain of high property taxes, a lack of affordable housing, and young people moving away. 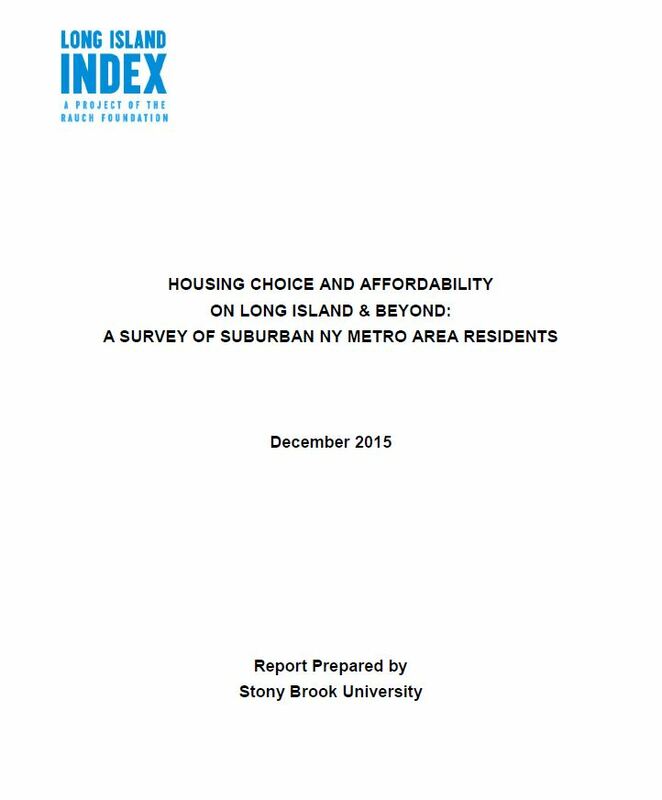 Long Islanders also have greater difficulty paying their monthly rent or mortgage. This survey was conducted by Princeton Survey Research Associates in the fall of 2015.